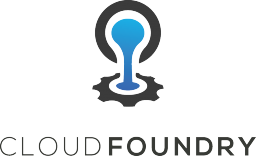 Firstly, CloudFoundry has a shiny new logo. It’s a little more abstract, harder to understand at first glance but I like it, much cleaner. I’ve done two short videos demoing some new features in the Cloud Foundry Java Buildpack with my finest monotone voice. The first is about using New Relic, it’s now easy. 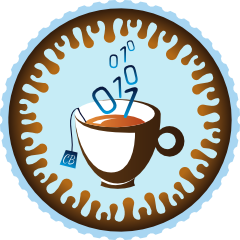 Bind you application to a New Relic service instance and the Java Buildpack will take care of the setup in your application. The second video is about DBaaS auto-reconfiguration. You can rebind your application to different data sources and provided the right Spring beans are available in your application they will be changed to connect to the new database automatically.